Marinate washed mutton pieces with all the ingredients listed under "to marinate "
Make ginger garlic paste and set aside. Now add ginger garlic paste.Saute it well till it leave the raw smell. Now add coriander powder, chilly powder , and garam masala powder. Mix it well. 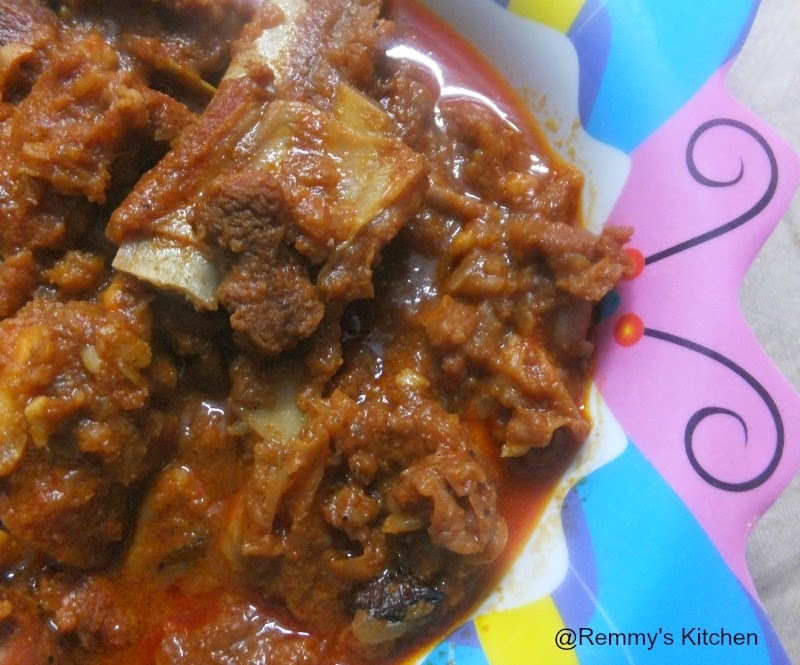 Add in marinated mutton pieces. Mix it well with all other ingredients. Now add 1/2 cup of water and cook it in either pressure cooker or pan. Once the mutton cooked well roast it in low flame. Mutton roast is ready to serve! Indeed yummy! 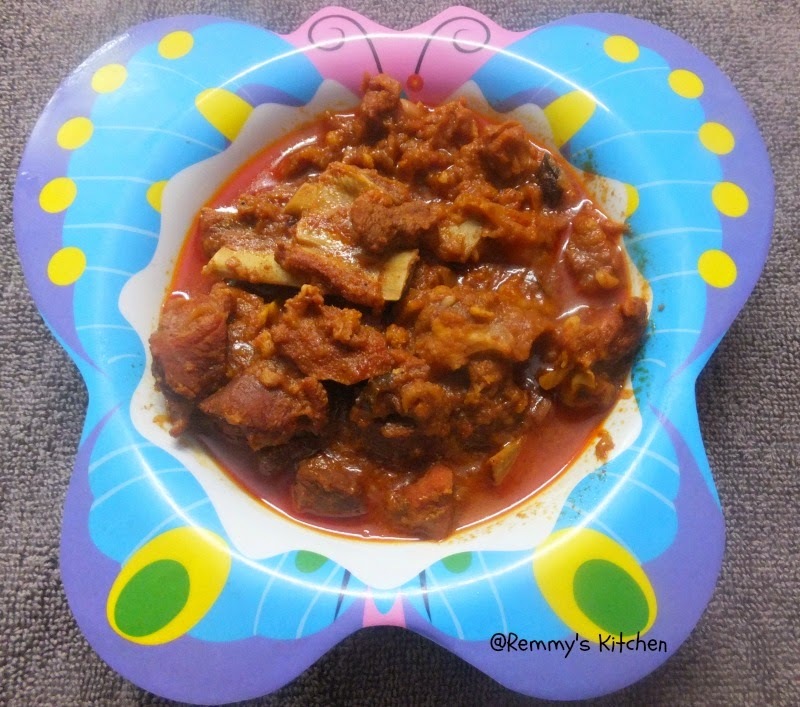 I love mutton and this dish is definitely a winner. Honest to goodness, I am hungry. Mutton roast please.